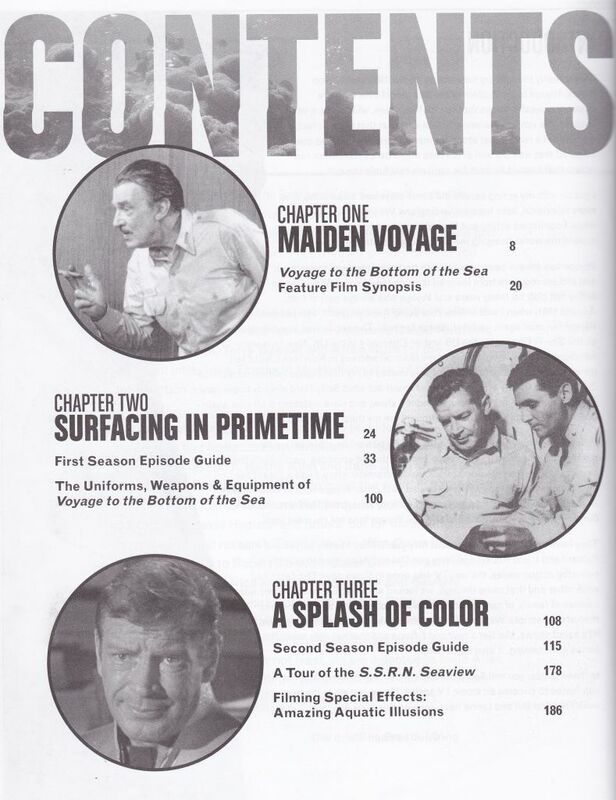 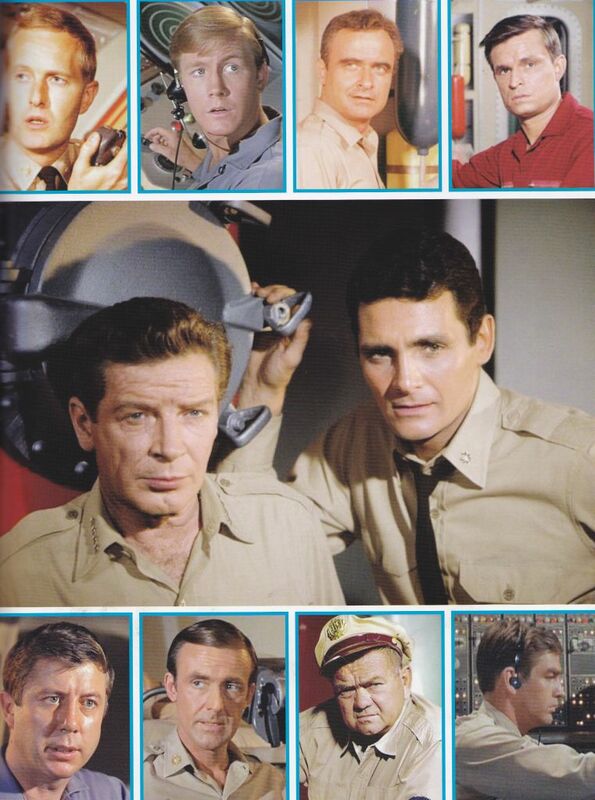 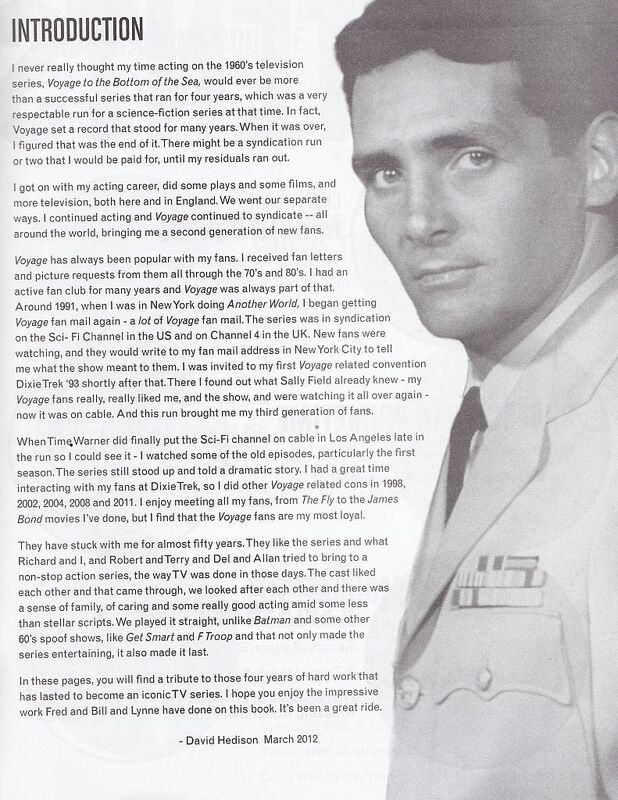 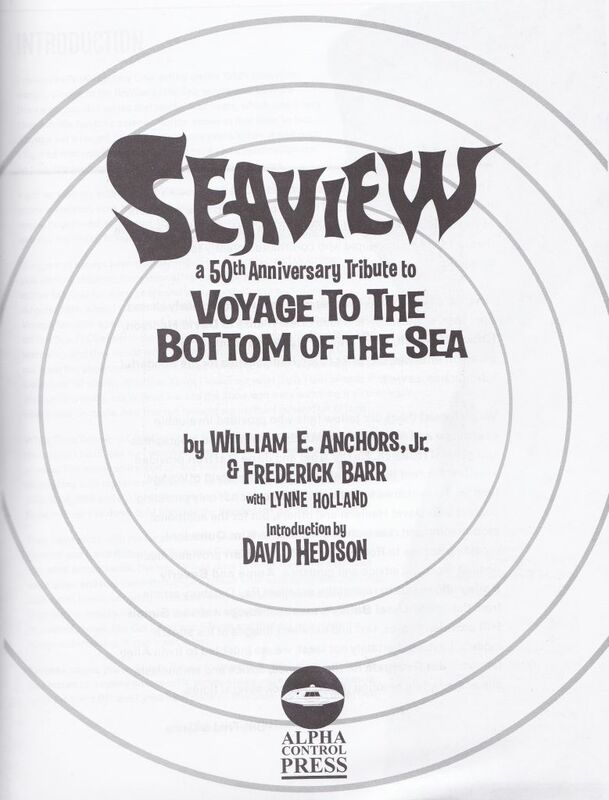 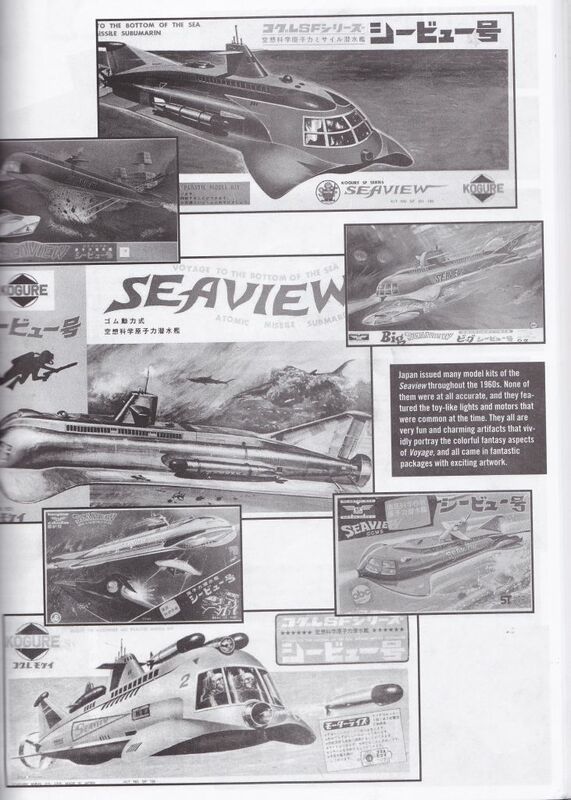 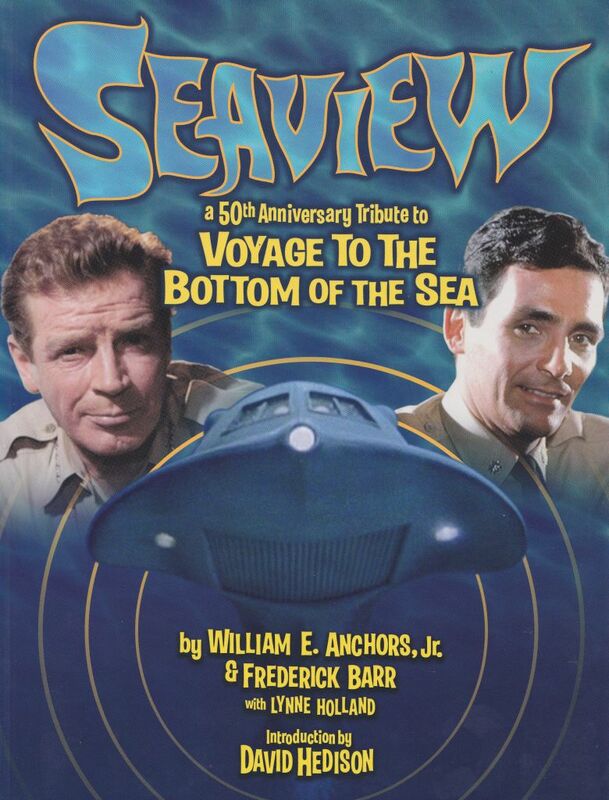 The book includes coverage of the making of both the movie and the TV series from the pilot through all four seasons, a complete episode guide with EXTREMELY comprehensive story notes, information on vehicles and ships in the show, collectibles (includes nearly 150 rare items), unfilmed Voyage stories, a guide to Irwin Allen, guest stars and much more. 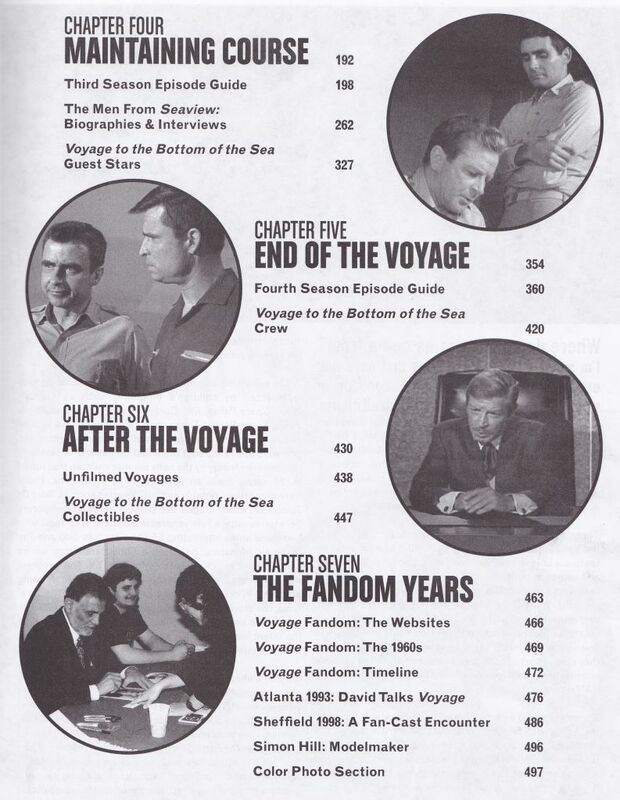 Over 500 pages and nearly 740 Black and white and color photos. 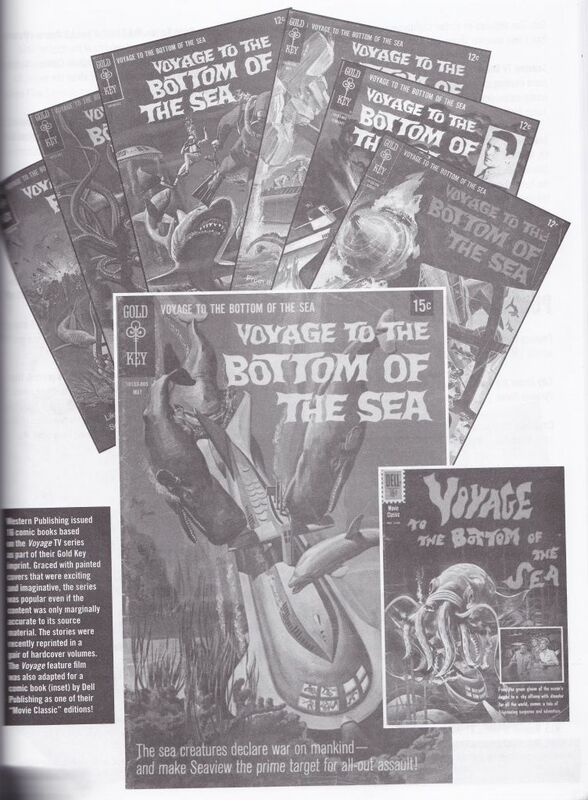 This book covers the whole Voyage experience, from what influenced it (Jules Verne, movie serials, the news of the day, etc.) 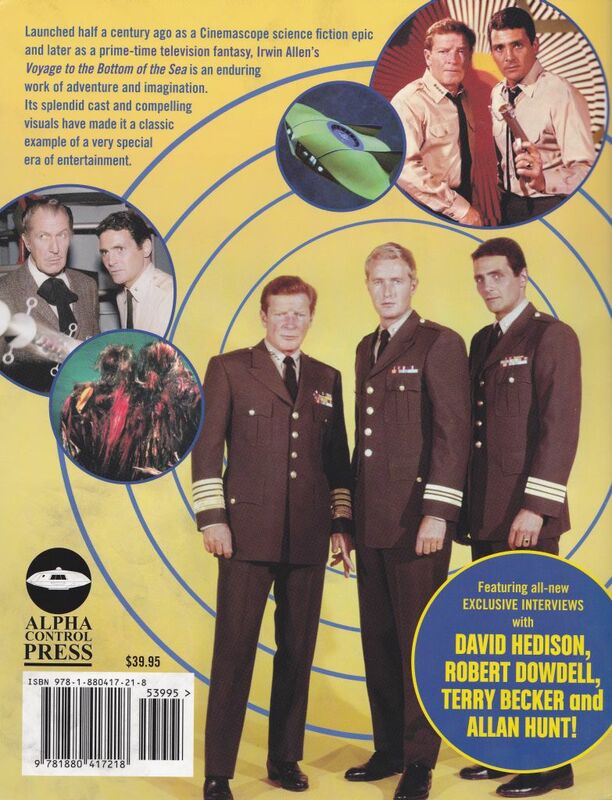 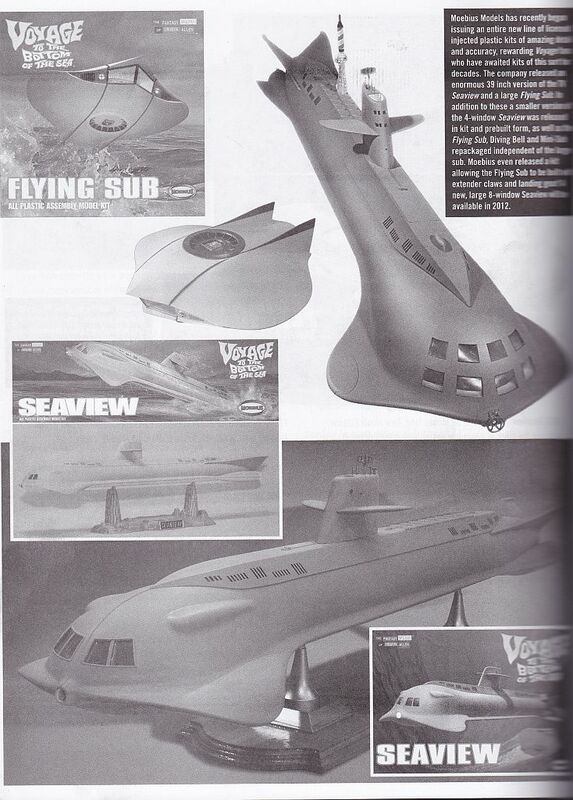 to its place in SF TV history and Irwin Allen's conquest of TV, to how the idea was revisited in Allen's Nemo mini-series, plus reviews of the fans, their zines and conventions, right up to the DVD releases.